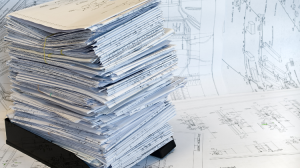 Have fun with Revit parts? In this Revit part tutorial, you learn how to tag parts, applying material, and create parts schedule. 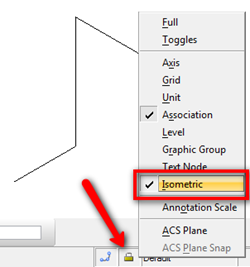 Have you tried creating parts in Revit 2012? 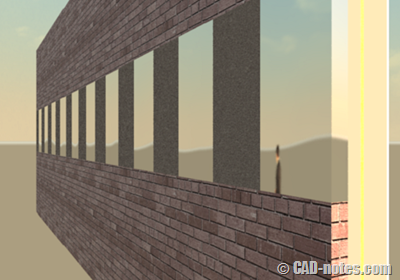 Let’s try to create parts from a wall in this Revit part tutorial!